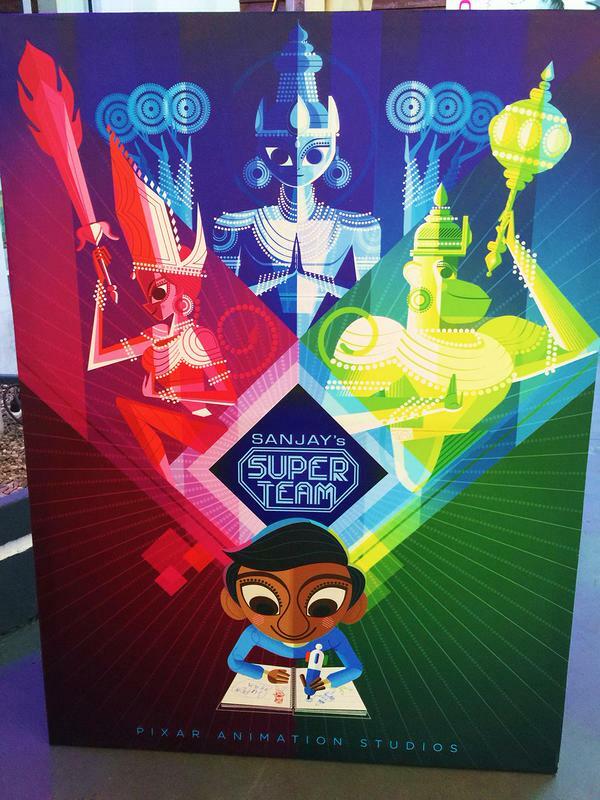 We’ve Got Your First Peek At ‘Sanjay’s Super Team’ From Disney Pixar!!! 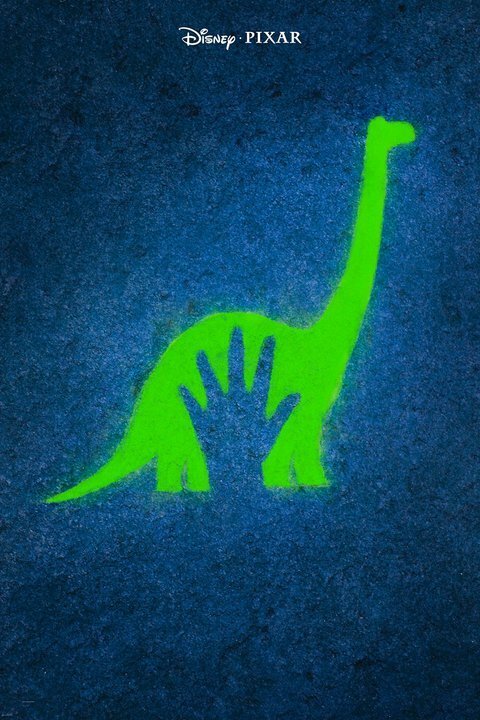 So we’ve seen a trailer for ‘The Good Dinosaur‘ and have had enough to get more than just a little excited for next month’s debut of the latest Pixar/Disney venture. 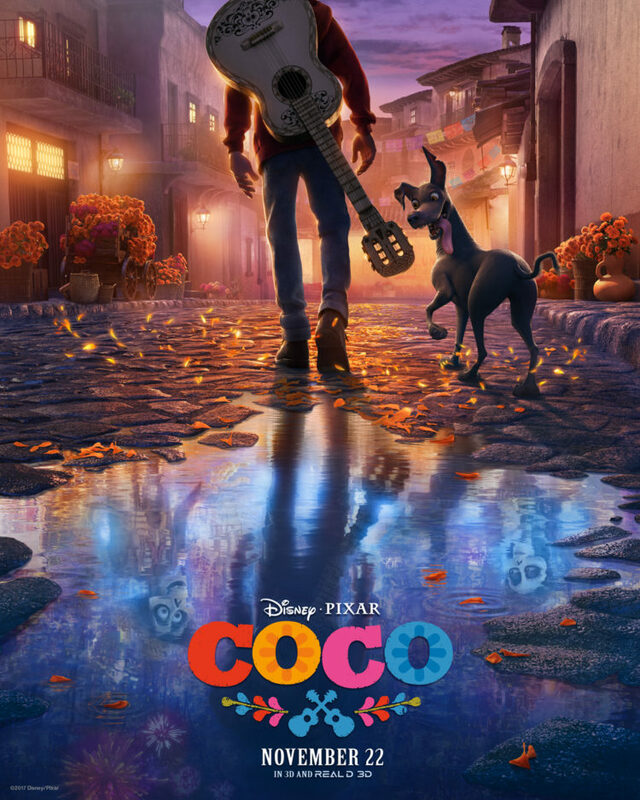 In all the years, the things we’ve come to expect from the duo tell us there will be an awesome short film to enjoy before the main attraction and this time it’s no different. 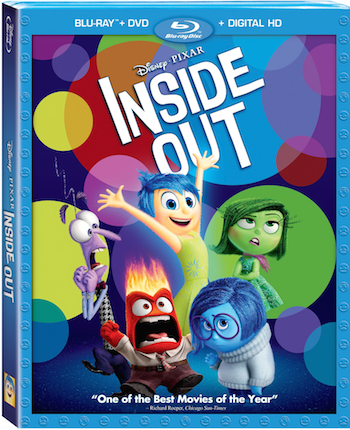 In brilliant minds of Disney-Pixar, ‘Inside Out‘ one of the summer’s hottest movies and this fall it’s going to be available to purchase! After young Riley is uprooted from her Midwest life and moved to San Francisco, her emotions – Joy, Fear, Anger, Disgust and Sadness – conflict on how best to navigate a new city, house, and school. 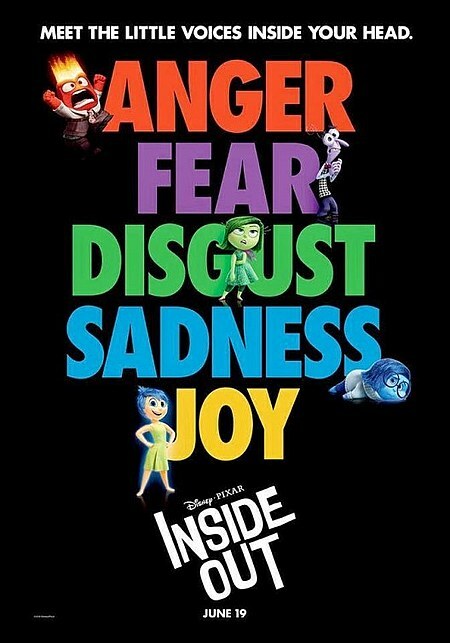 Check Out The Trailer For Pixar’s ‘Inside Out’!!! 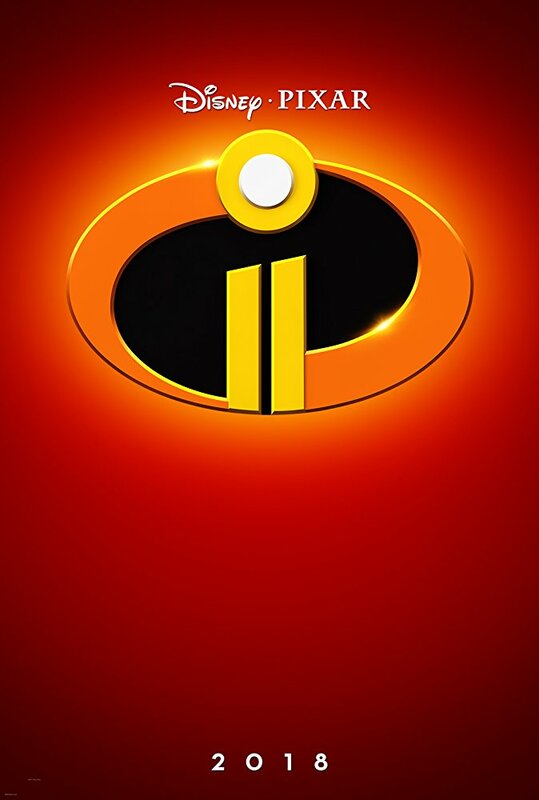 Pixar is ready to wow us again. The animation giants behind ‘Toy Story‘, ‘Up‘, ‘Cars‘ and a whole slew of other films has given us a first peek at their newest feature, ‘Inside Out‘. If you ever wondered what the voices that live inside our heads might look like, you’re not alone! Pixar has wondered the same thing and even based the pic around that concept. 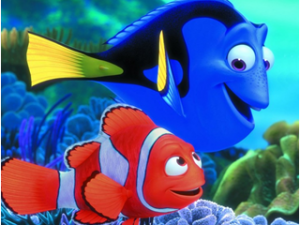 Albert Brooks and Ellen DeGeneres are re-teaming with director Andrew Stanton for the sequel to ‘Finding Nemo‘, which is currently titled ‘Finding Dory‘. It has been ten years since ‘Finding Nemo‘ and we have learned that this new sequel will hit theaters November 25th, 2015, and will take place one year after the original film. 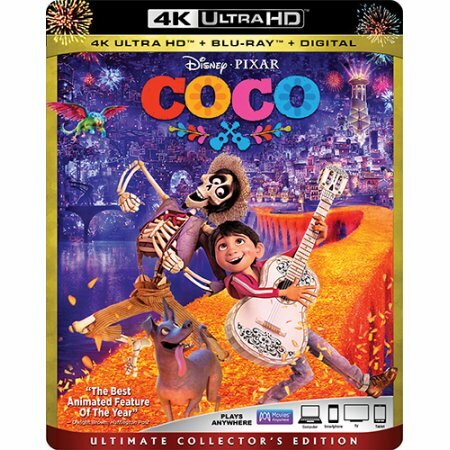 Disney•Pixar proudly announces the Blu-ray™ hi-def debut of “Brave,” the year’s #1 animated movie and Pixar Animation Studio’s 13th consecutive hit, on November 13, 2012. 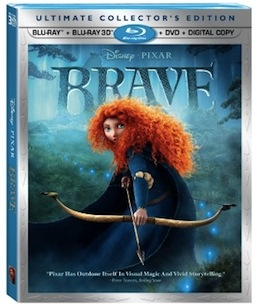 A breathtaking adventure that has entertained audiences of all ages, the stunning Blu-ray release of “Brave” includes hours of all-new bonus material, extraordinary behind the scenes features, extended and deleted scenes, a mysterious and exciting, new short film, ‘The Legend of Mor’du,” and much more. 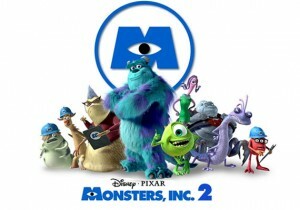 Check Out The Trailer for Pixar’s ‘Monsters Inc’ Prequel, ‘Monsters University’!!! We’ve talked about a ‘Monsters’ sequel before. Or shall I say prequel. Well, we have our first teaser trailer for the much anticipated Pixar film that is ‘Monsters University’ that will reunite most of the cast from the first film alongside some new members. Thanks to EW for the trailer, it seem this film will take palce some years before the first film. It will be a look at the relationship between Mike and Sulley during their days at the University of Fear — when they weren’t necessarily the best of friends. Enjoy the trailer. Can’t wait. Check out Pixar’s Full Length ‘Brave’ Trailer!!! The new Pixar film ‘Brave’ looks awesome. 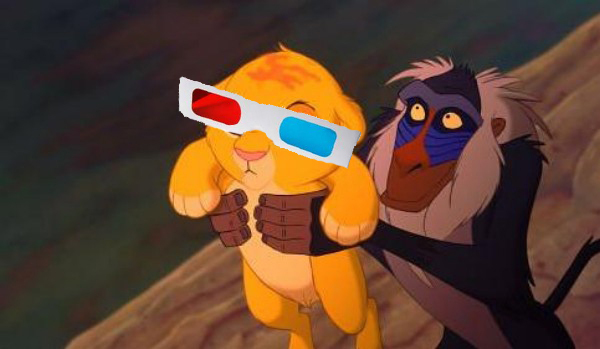 Certainly better than Cars 2. 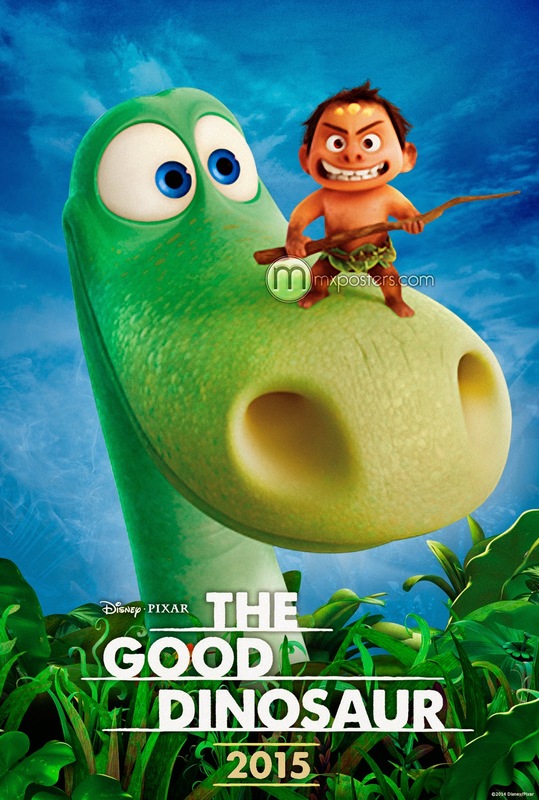 This trailer should be in front of the Muppets film next week. Enjoy. 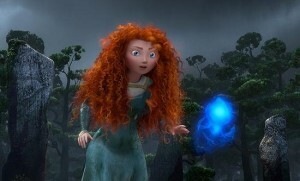 Take a Look at Pixar’s ‘Brave’ Trailer!!! If you have seen ‘Cars 2’ or you pan on seeing ‘Cars 2’, then you will most likely see Pixar’s upcoming new film called ‘Brave’. “Brave is set in the mystical Scottish Highlands, where Merida is the princess of a kingdom ruled by King Fergus (Billy Connolly) and Queen Elinor (Emma Thompson). An unruly daughter and an accomplished archer, Merida one day defies a sacred custom of the land and inadvertently brings turmoil to the kingdom. In an attempt to set things right, Merida seeks out an eccentric old Wise Woman (Julie Walters) and is granted an ill-fated wish. Also figuring into Merida’s quest — and serving as comic relief — are the kingdom’s three lords: the enormous Lord MacGuffin (Kevin McKidd), the surly Lord Macintosh (Craig Ferguson), and the disagreeable Lord Dingwall (Robbie Coltrane).” Well here is a look at the teaser trailer for ‘Brave’. It looks fantastic.